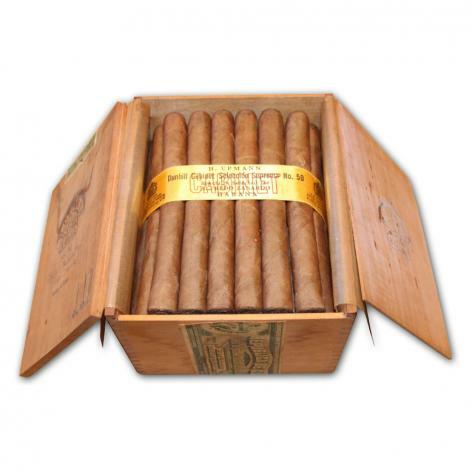 C.Gars Ltd sell vintage cigars for clients by private treaty sales all year round and our auction department was established in 2009. Initially conducting regular auctions at Boisdale in Belgravia and Canary Wharf and subsequently at The Bulgari in Knightsbridge. Due to overwhelming demand from both bidders and sellers for more regular auctions we are now pleased to conduct regular online auctions. Our auction software has been developed in house and should work as smoothly as any other online auction (but if you have any issues or questions please don't hesitate to email us). Our Auction Team are always pleased to provide any further details on any Lots as required, simply drop us an email. We can assist with shipping and storage if required. We are happy to provide valuations for sellers free of charge but please note that we have no interest in recent production cigars or cigars that have just been brought back from holidays in Cuba! 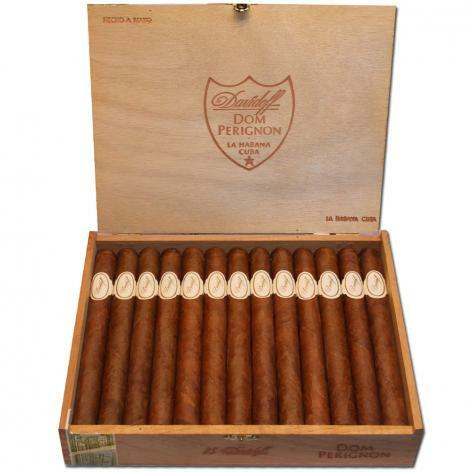 We are only interested in accepting cigars that are in good - excellent condition . We accept aged, rare or desirable cigars only. 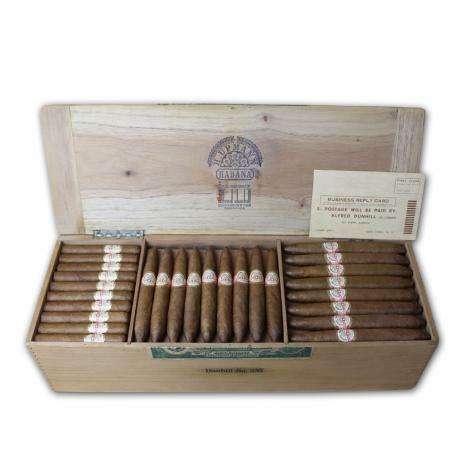 We will not accept any current production cigars that are still widely available. Please be careful when bidding and ensure that you are bidding on a Lot that can be shipped to your location. For example if a Lot is "Not available for shipping to the UK"
Every effort is made to accurately describe Lots, where there is minor wrapper damage it will be described as so. Measurements are listed using industry guides and reference books. Please note that aged cigars can shrink marginally over time both in length and ring gauge. Sealed Lots are always 'sold as seen' so buyer beware. Estimates are based on our understanding of current market value as well as recent examples sold at auction. We take into account, rarity, condition, quality and provenance. If you have any suggestions on how we can improve our auction services we are always pleased to hear from you, simply email us on sales@cgarsltd.co.uk. Copyright of C.Gars Ltd 2019 - No images may be used from our site without our express permission.